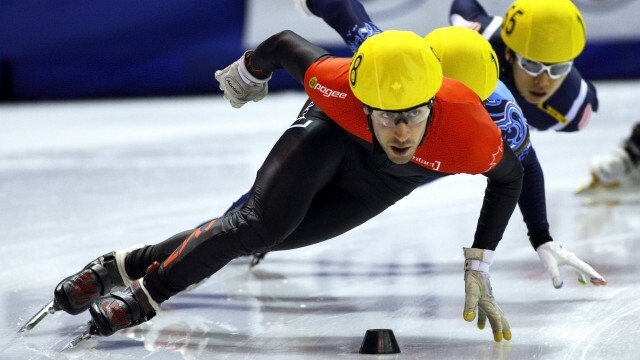 A dedicated contributor to his sport at both the grass roots and competitive levels, Michael competed in his first Arctic Winter Games in 1998 at just 11-years-old. 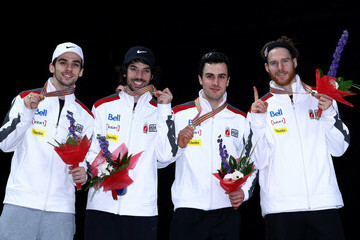 Shorlty after that, he became a mainstay at national and international Speed Skating competitions, posting impressive results, including 5th, 3rd and 1st place finishes at the Canadian Short Track Championships. In total, he made 48 World Cup event appearances over the course of his career. 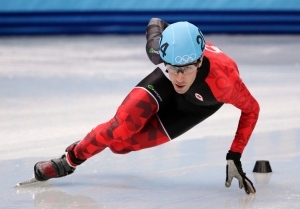 He capped off his competitive career by being named to Canada's Olympic team in September 2013, and skating for his country at the 2014 Sochi Olympic games. 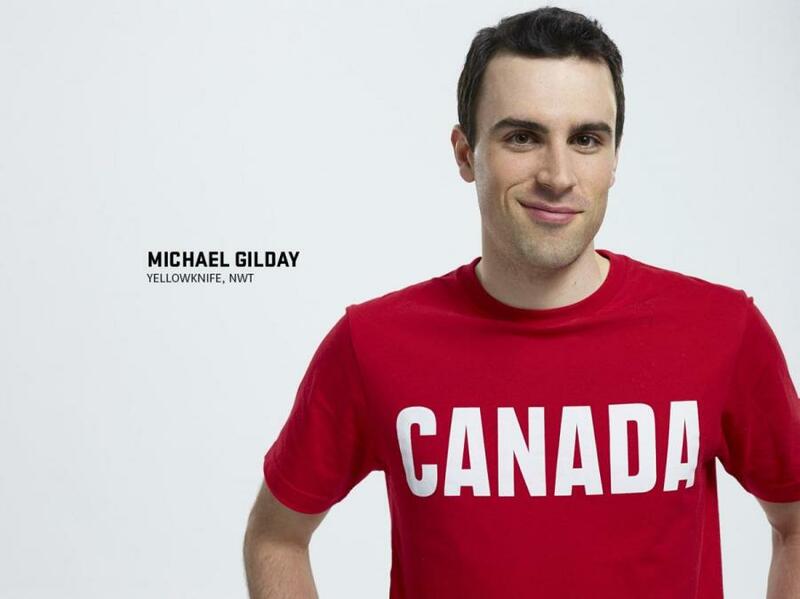 Check out Michael's induction video from the 2017 NWT Sport Hall of Fame Induction Ceremony here!